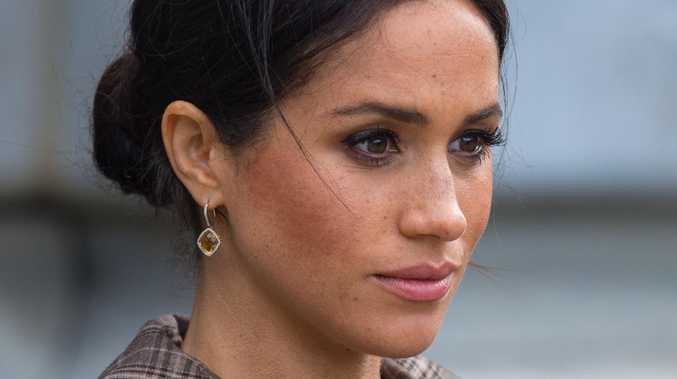 MEGHAN Markle is "miserable" and "stressed" in her new role as the Duchess of Sussex, US reports have claimed. A source close to the former Suits actress told US Weekly that Meghan is struggling to cope with rumours of a rift between herself and Kate Middleton and increasing public scrutiny, reports The Sun. Acknowledging that Meghan is "definitely bothered by all the reports and speculation", the source also claimed that the pregnant Duchess of Sussex has been affected by recent reports portraying her as a social climber. Hollywood insiders recently told Vanity Fair that Meghan is "not a person you can actually be friends with" and that the "insanely smart" royal "was always to become a household name". In response to the negative press attention, a Palace insider told US Weekly: "Meghan has so much on her plate, between being pregnant and dealing with the public backlash and she's finding the whole situation incredibly stressful." Unsurprisingly, Prince Harry is now said to "feel responsible for Meghan being so miserable" after previous reports claimed he was already "frustrated" that he could not protect his wife from public scrutiny. Last year, the publication reported that the rift between Kate and Meghan has "put pressure" on the couple's marriage. A source said: "[Prince Harry is] very frustrated with how little can be done. "Keeping [Meghan] away from the negativity and harm has been hard for him. It's been his purpose in their relationship to keep her away from the negativity." 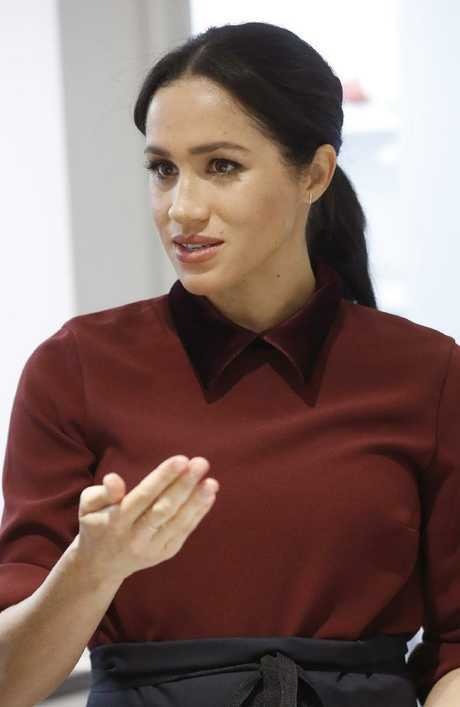 Meanwhile, the "ambitious" duchess is said to be increasingly "frustrated" by the Palace rejecting all her ideas and feels she has "no voice", according to US reports.